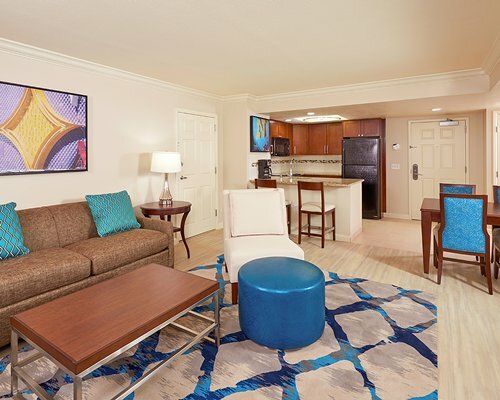 The resort features a pool and bar, hot tub, fitness center, and accommodation options range from studios for two with partial kitchen facilities, to two-bedroom apartments for six guests with full kitchens. The spectacular allure of the Las Vegas Strip and the dramatic natural beauty of the region deliver a one-of-a-kind holiday experience. 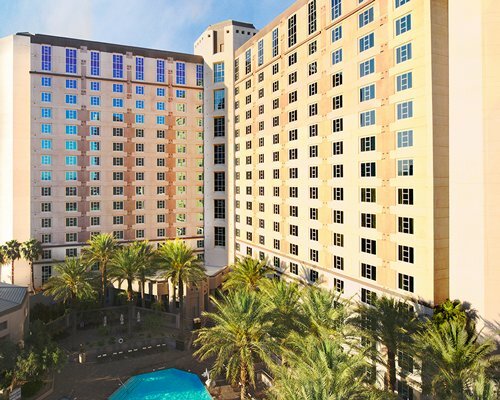 Relax at Hilton Grand Vacations Club, a serene oasis within easy access to the best of Las Vegas, with a range of restaurants and amenities nearby.